We don’t realize how often we use our hands, arms or shoulders until we experience pain or injury. Whether you’ve tweaked something minor or have had major trauma, surgery or arthritis, physical therapy can help you regain control of your hands and upper extremities and get back to functioning normally again. physical therapist and board certified hand therapist. injuries as well as performs surgery rehab. quicker and gain back control of their lives. We’ll evaluate your problems and listen to your goals so we can create a custom plan for you no matter what arm or hand issue you are facing. Hand and arm issues are frustrating and get in the way of your everyday activities. 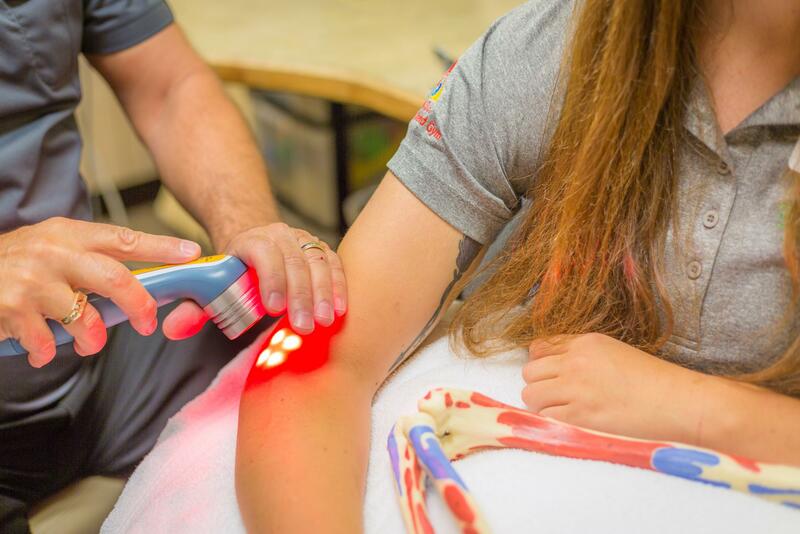 We’re passionate about providing the best care for our patients so they can manage pain and experience better function in their day-to-day life.